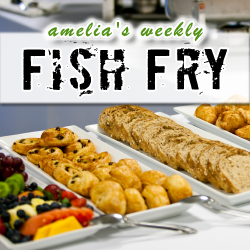 In this week’s Fish Fry, I’ve got a bountiful buffet of EE beauty for you to sink your teeth into. I interview Ivo Bolsens (CTO and Senior Vice President – Xiinx) about the changing nature of FPGA design wins and why Xilinx is banking on its Zynq platform to transform the industry as we know it. Also this week, I check in on the recent rounds of litigation between non-volatile memory IP suppliers Sidense and Kilopass and I dig into the details of the world’s smallest motor. I have a Spartan-6 LX9 Microboard to give out, but you’ll have to listen to find out how to win.